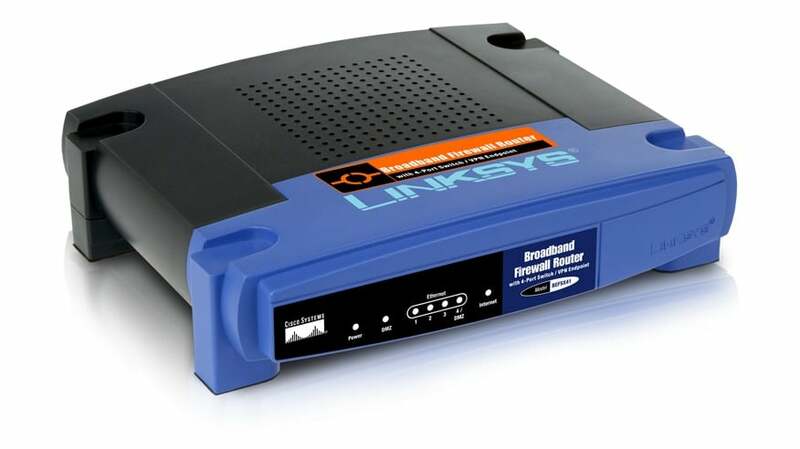 A VPN Router features zero configuration connectivity, whereby you do not need to reconfigure every computer’s TCP / IP informationVPN Router which attempts to connect to your network. Most of the consumer level VPN routers are licensed the same IPSec code and operate just about the same way. They also have the same performance levels of 500kbps to 700kbps max IPSec throughput. The only differences you may notice would be the number of simultaneous ‘VPN Tunnels’ they support and how many different ‘VPN Profiles’ they support at once. The VPN Router require all users to authenticate themselves before allowing them to use the internet. When a user attempt to connect to your website, the VPN Router will automatically redirect them to an authentication page for verification of username and password. Once the user has authenticated himself with the VPN Router, he will be redirect to the originally intended website, if it is a legal URL, the user is now free to use the services.